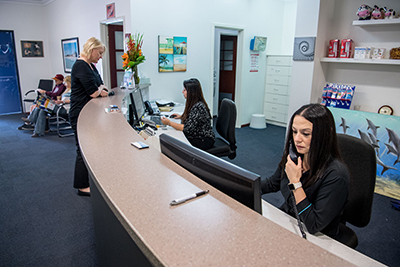 During your first visit with us, we will walk you through some new patient forms to help us get to know you better and understand your specific oral health needs. 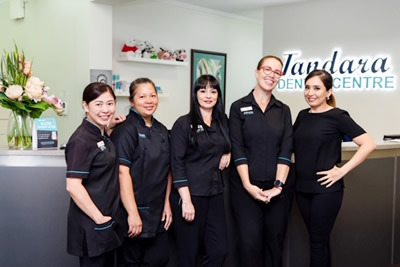 Then, one of our team of highly experienced dentists will sit down to look inside your mouth, perform an oral cancer screening, and take any X-rays if required. 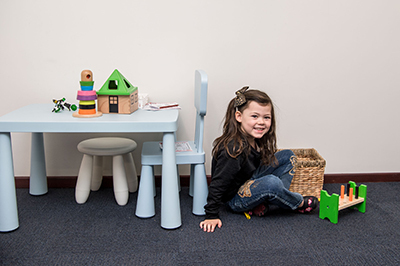 If you have any specific needs, we will review our findings with you to determine what steps to take next. 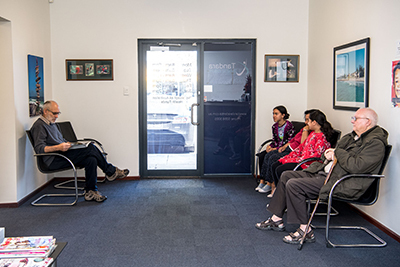 If you are coming in due to discomfort, we will start treatment right away and ensure that you are pain-free before you leave. 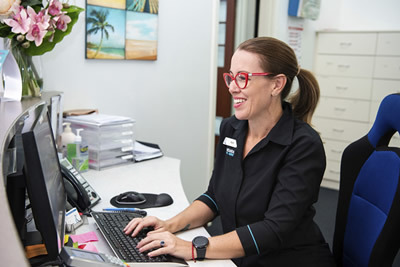 Should you be due for a cleaning one of our dentists or our hygienist will perform the clean and discuss any oral hygiene instructions that are necessary. 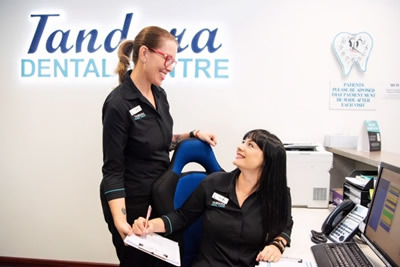 Although Tandara Dental Centre is a preferred provider for Medibank Private, we are happy to accept all dental insurance plans, including DVA (Veteran Affairs) and the Children’s Dental Benefits Scheme. 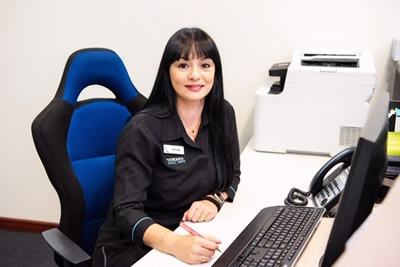 Our in-house HICAPS machines allow you to claim your rebate straightaway. 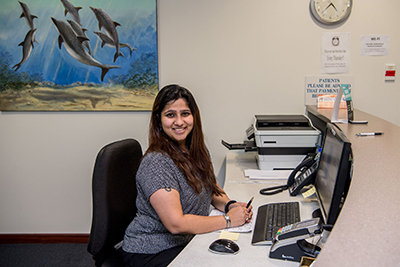 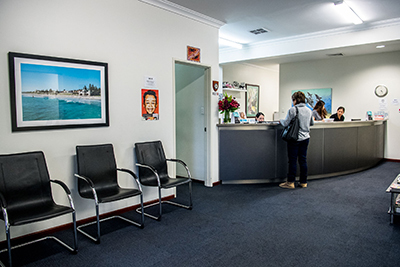 Our Gosnells dental clinic is open 6 days a week, with 24-hour emergency care available even over the weekend. 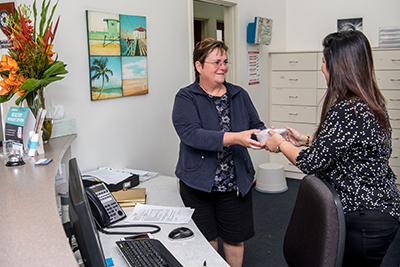 Our caring Gosnells team look forward to caring for you soon! 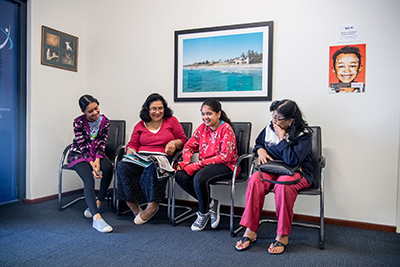 Download our new patient form to bring along to your first appointment.